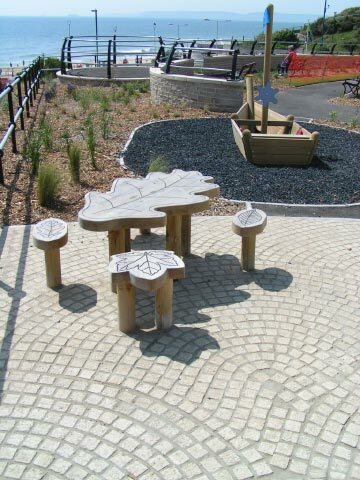 Our paving setts are one of the most flexible modules in the range. 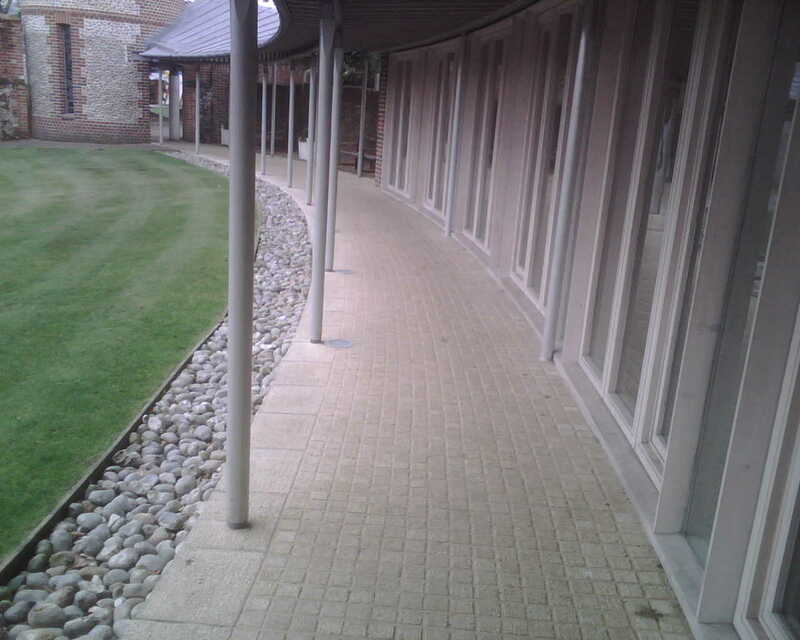 Available in a striated finish as standard, you can use them to pave an entire space. For curves or circles, you can combine our traditional single units, giving you the freedom to design any shape or lines. Straight-edged setts are ideal for arrangements along straight lines. Without joints, they can be laid on their own on a 140mm module. With joints, they coordinate with the other products on a 150mm module. For large areas of straight-laid setts, use our ‘Multi sett’ slab. By combining four 140 x 140mm sets into one slab, this is the perfect solution for covering large spaces in paving. It’s often cheaper and quicker to order a ‘Multi Sett’ where you have large areas to pave. Our ‘Multi Sett’ is available in both the 50 and 70mm thickness.